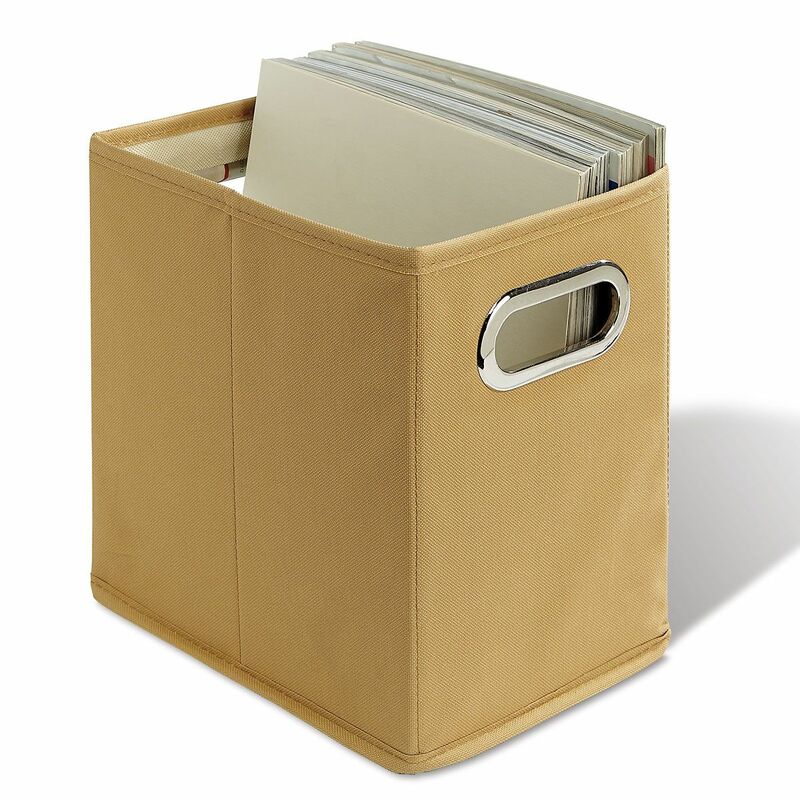 Easily organize and carry magazines, files, and more. Durable 600-denier polyester canvas; folds flat to store. Metal cutout handles; 7-1/4" x 9-1/2" x 10" tall.